Transhumanism consists of several schools of thought. 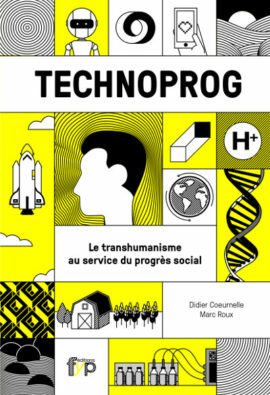 The French Transhumanist Association « Technoprog » aligns itself with the technoprogressive school, as elaborated by bioethicist James Hughes. 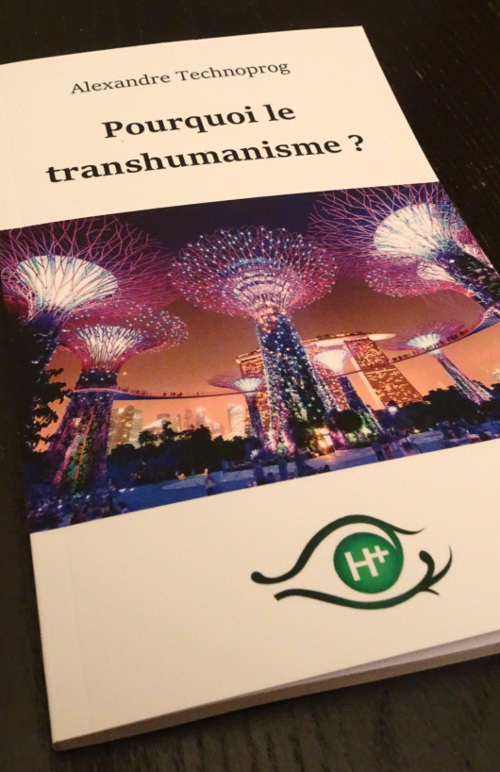 Technoprogressive transhumanism pays particular attention to the social imperative, which is: how can we use these technologies to improve society as a whole? A criticism often made about transhumanism is that it would only benefit an elite, creating major inequalities. We are campaigning for the technologies of transhumanism to be accessible to the greatest number. For example, we believe that the fight against aging (see « Immortality?« ) should not be the mandate of private laboratories, but also an issue for public health and research. Another significant issue is the growing automation of jobs. Automation is a positive thing, but in the current economic paradigm, it deprives some people of simple jobs and puts them in a position of job insecurity. So, we must ask ourselves, how do we redistribute the benefits of automation? One solution among others could be the establishment of an universal basic income. We’ll also mention the issue of copyrights. In a transhumanist context, it would be problematic if prostheses or brain implants were entirely owned and operated by private companies. 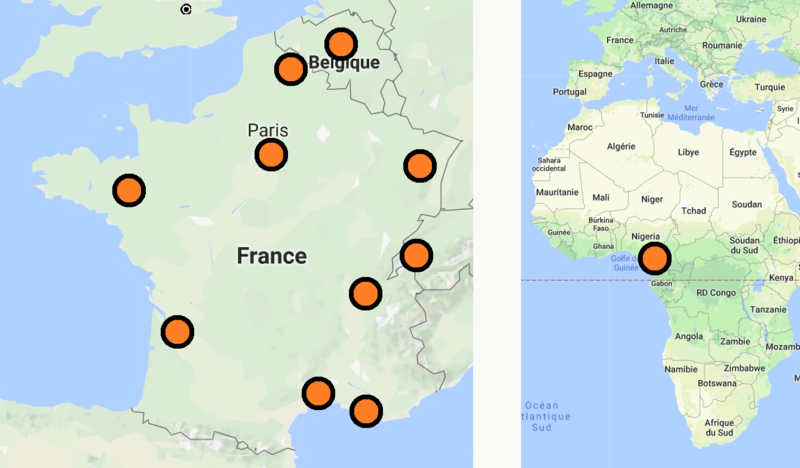 It is therefore essential to extend the notion of « open source » (in computing, but also in biology, nanotechnology …) in order to remain in control of the technologies we adopt.